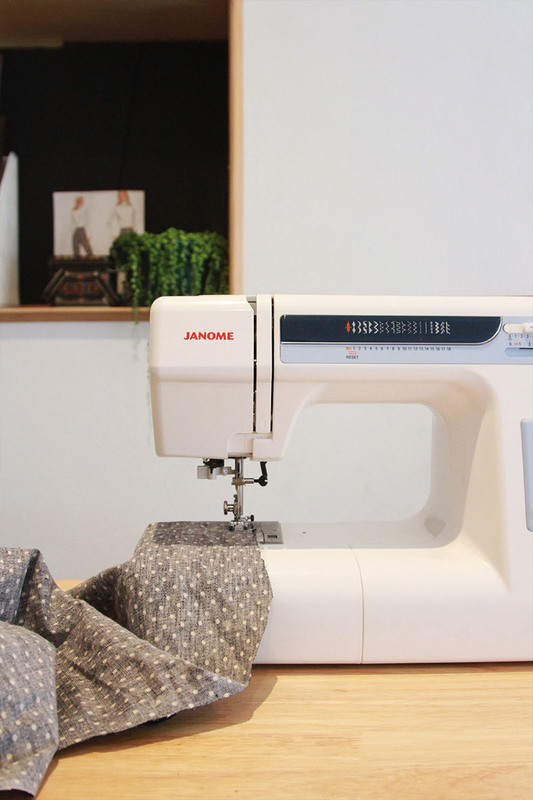 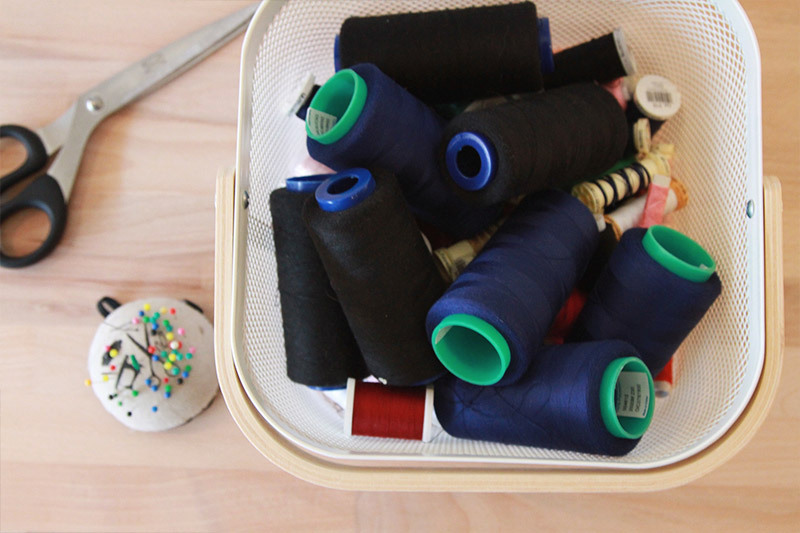 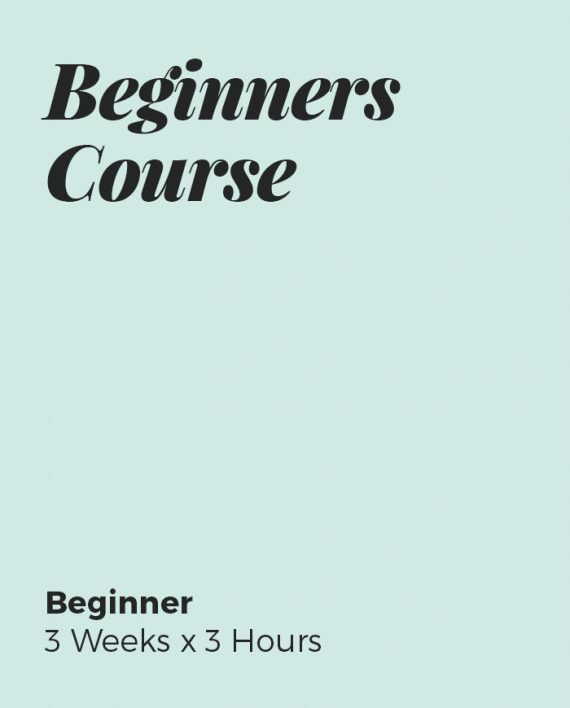 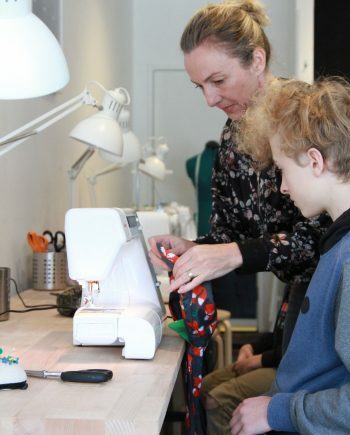 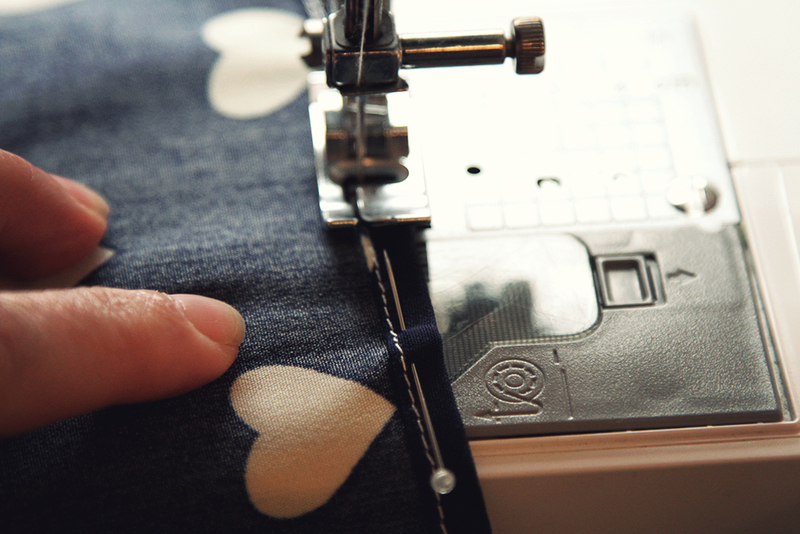 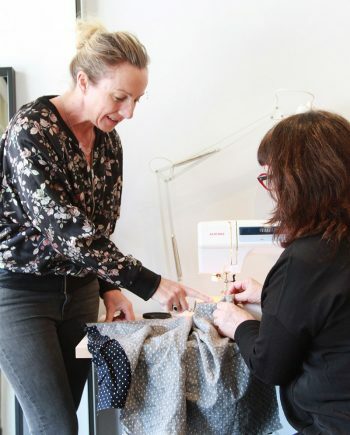 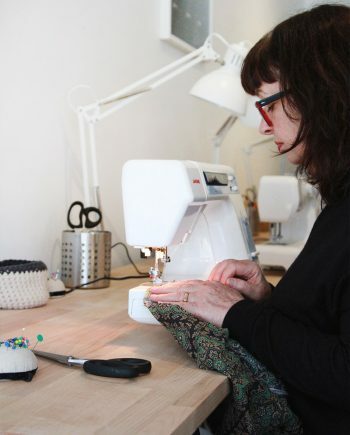 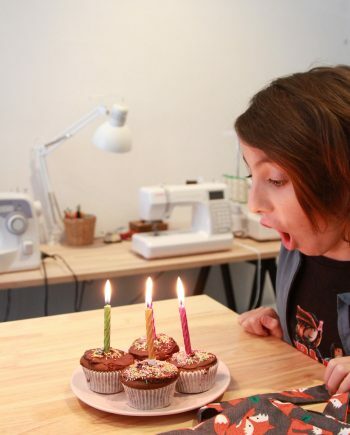 Learn the basics of sewing over this fun three-week beginners sewing course. 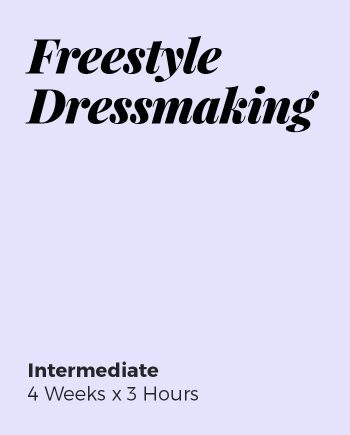 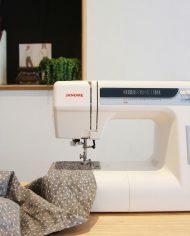 In this course, you will get to know your sewing machine, practice a variety of skills and learn how to read patterns. 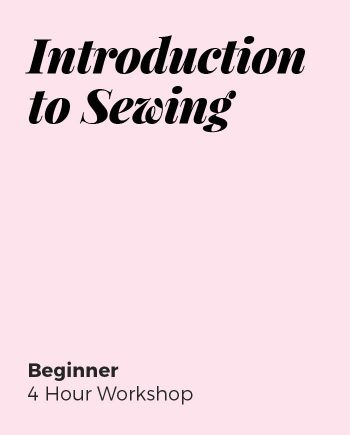 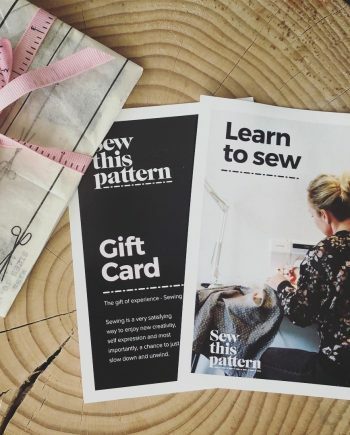 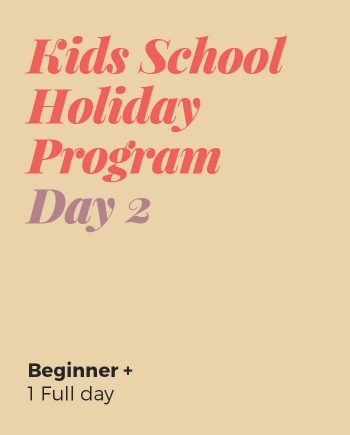 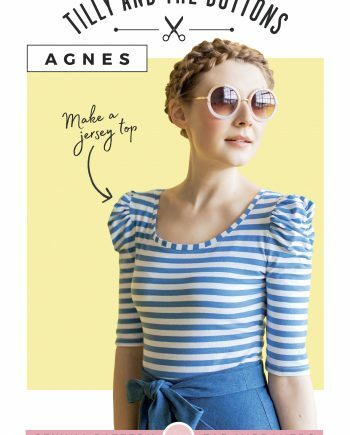 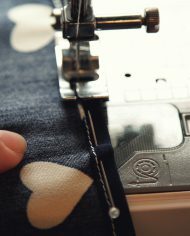 You will also learn how to sew seams, seam pressing techniques and shop for the correct fabric. 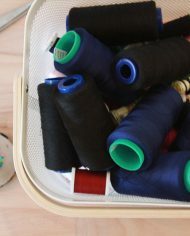 Each week you will gain new skills by practicing on fun simple projects like tote bags, book bags, and a zippered pouch.